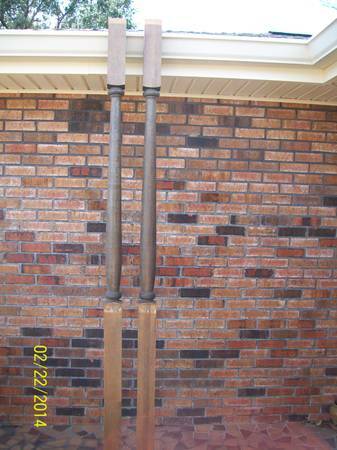 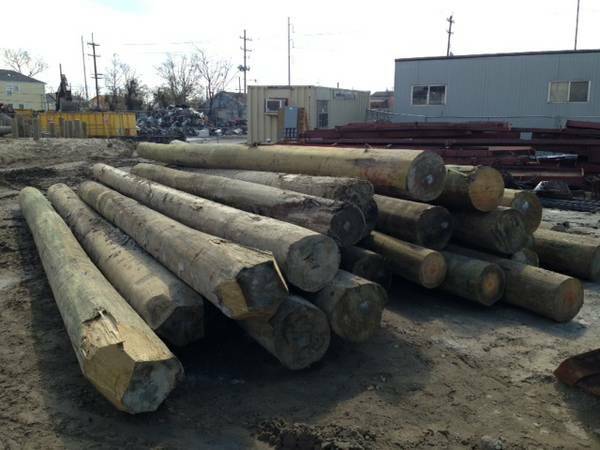 34 pilings at 25-30 ft. $75 per piling. 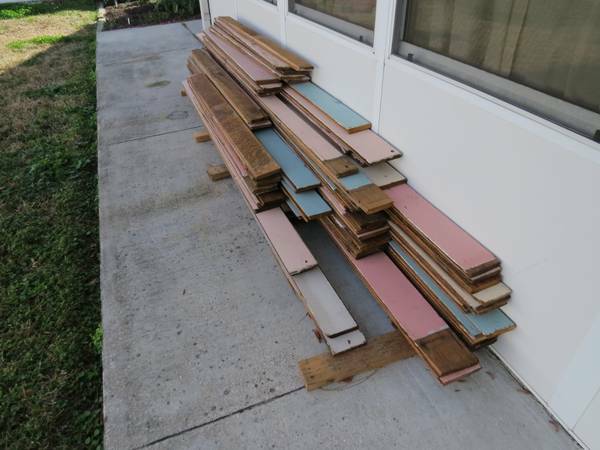 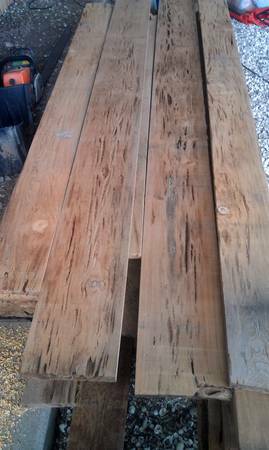 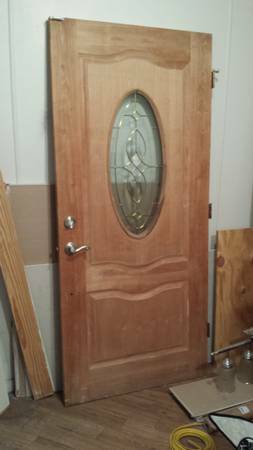 HI I have some great looking pecky cypress boards ranging from 2 foot to 10 foot long, and around 8 inches wide for 3.00 a board foot. 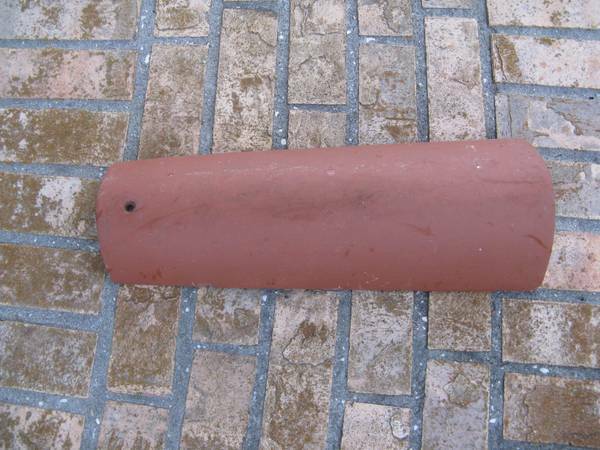 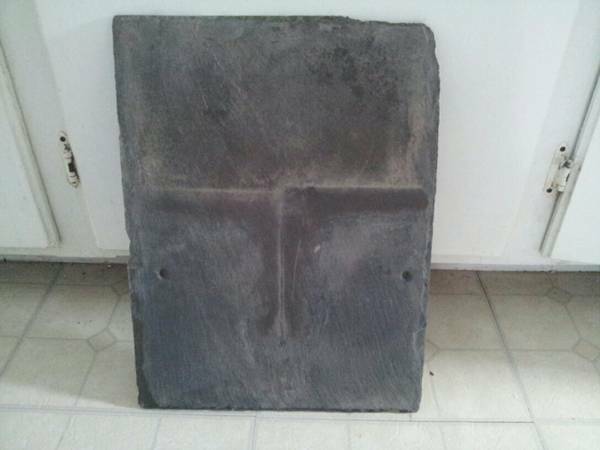 10 bundles of new roofing tiles still in original packaging. 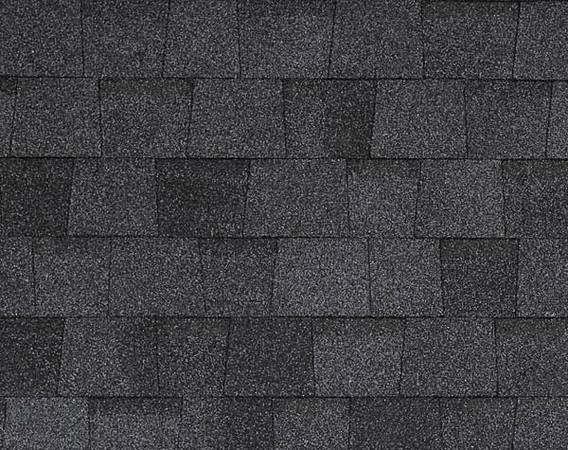 Brand name "CertainTeed Landmark Moire Black AR Laminate Shingles" available for $25/each.This material is left over from my roofing job. 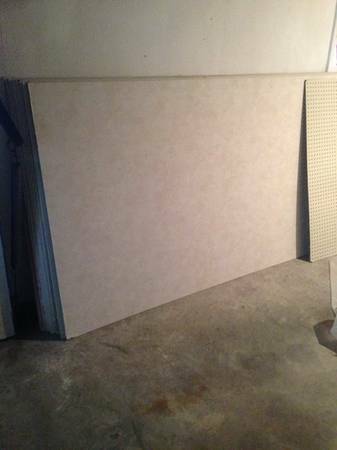 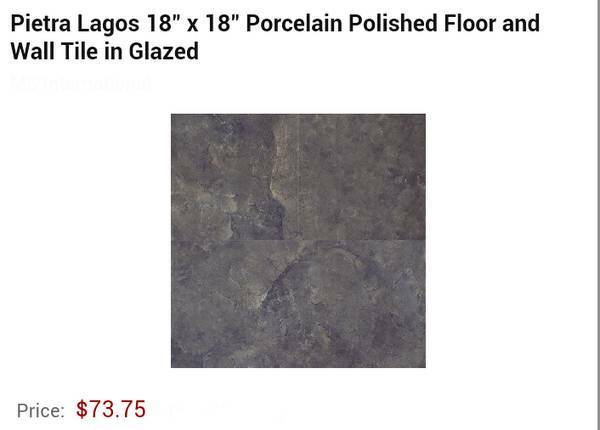 13 sheets of neutral decorated vinyl covered 4 x 8 Sheetrock Retails at Lowe's for at least $10/sheet. 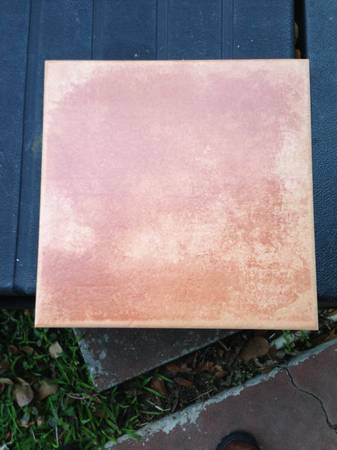 Selling for half price, $5/sheet!